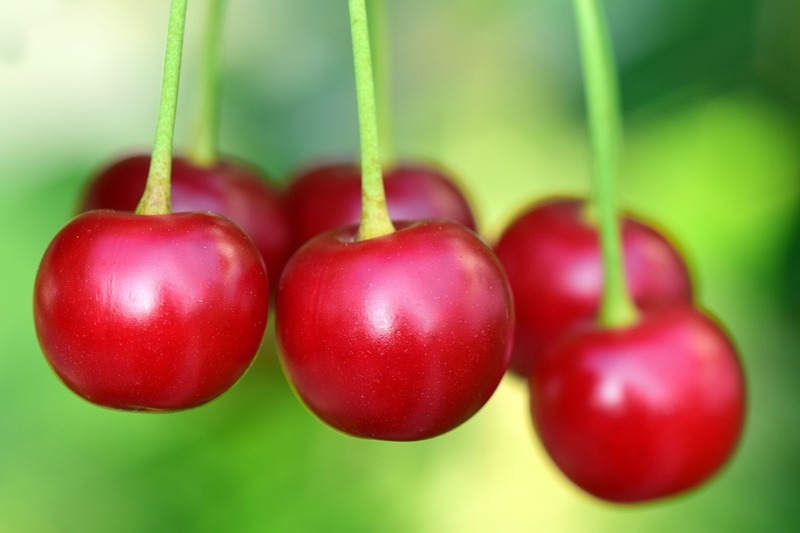 According to QingdaoNews.Com, a flight loaded with 730 kilograms of cherries from Canada landed at Qingdao Airport on June 28, marking the first air shipment of Canadian cherries to Qingdao, Shandong Province. The importer of this batch of Canadian cherries joined hands in advance with two logistics companies to develop an unbroken cold chain distribution system, thus ensuring food safety and helping freshness. It was reported that the cherries are available to Chinese consumers within 20 hours of being picking in Canada, setting new record for the speed at which imported Canadian fruit can reach Chinese consumers. 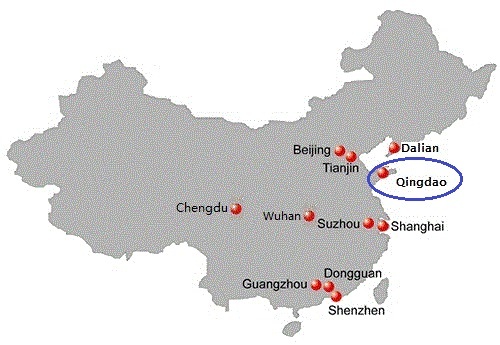 On December 8, 2017, Qingdao Airport was officially approved as a designated port for imported fruit entry by China’s AQSIQ, which represents an end to the old days when fruit from overseas countries had to make a first stopover in other Chinese cities before finally arriving in Qingdao. It was not long before the city welcomed its first air shipment of imported fruit: a cargo plane carrying New Zealand cherries touched down in Qingdao just one month later. To ensure the quality of fresh products is preserved to the greatest degree possible, Qingdao Airport has developed a green channel to increase efficiency in customs clearance, an act widely praised by shippers. In the near future, the airport plans to further cut clearance times, optimize the transportation process, and create ideal conditions to be the port of entry for more premium fresh products entering China.